Syracuse, we’re coming atcha this weekend! 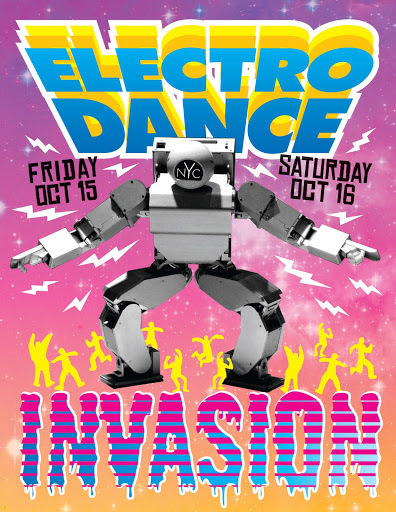 Attention Central New York: This is an ELECTRO DANCE INVASION warning! This Friday and Saturday night, three Brooklyn dance bands are taking over Syracuse—from downtown to the SU campus—bringing the funk and rocking your body two nights in a row. Planet Rump, Tayisha Busay and Great Tiger are teaming up with local acts Mouth’s Cradle and DJs Devon James, Asian Rob and Alex Ryan to bring you an Earth-shattering dance party experience. Pull up your party pants and join us for one or both nights! See you there!